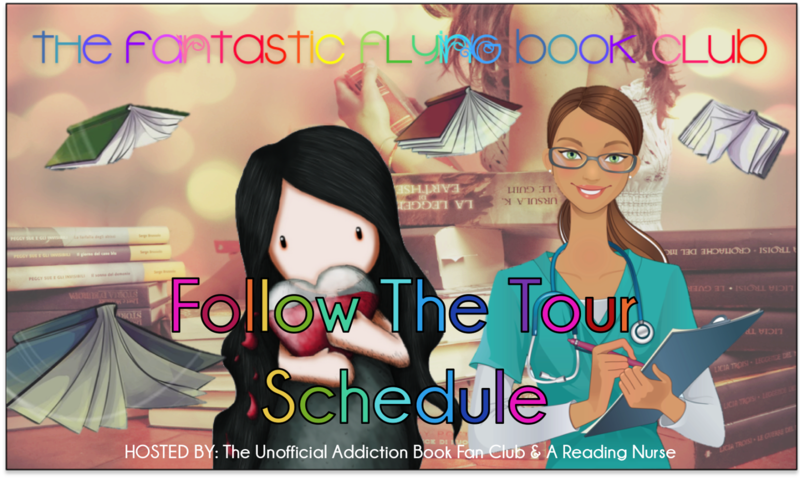 Welcome to my stop on the Chantress Alchemy blog tour. 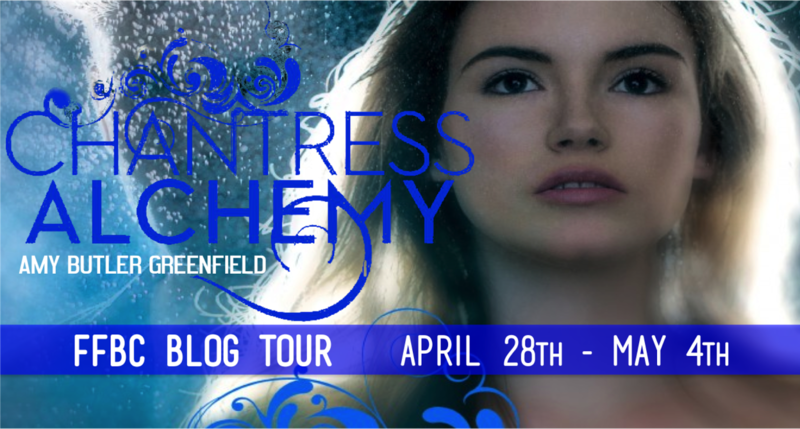 Today I have my review of Chantress Alchemy, as well as an awesome tour-wide giveaway to share with you!! 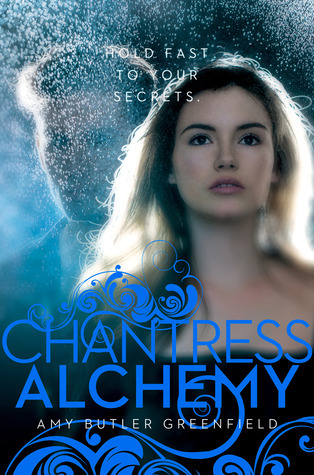 I will start off by saying that while I really loved Chantress, Chantress Alchemy was EVEN BETTER! I felt that Amy Butler Greenfield really stepped it up with the second book in this trilogy. Because we had gotten soo much backround information, character and world-building in the first book, Chantress Alchemy was able to start right off with the action. Everything really just worked for me. I loved how mysterious and exciting this book was. It was jam packed with court intrigue, adventure, magic, and of course...ALCHEMY! I love how Amy really does her research regarding the time period of this series. 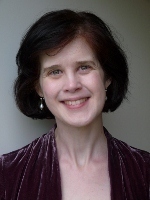 As with the first book, she includes a section in which she explains what parts of the story were drawn from real-life events that happened during the time in which the Chantress trilogy takes place. I love an author who puts in the effort to really research the "true history" in their historical fantasy. It just really adds that little something extra to the book when your reading and think "Wow, that's actually a real person from this time period!". In Chantress Alchemy, Lucy is summoned back to court to help the king solve a mystery. I LOVED that the majority of the second book takes place within the palace walls. We are introduced to some new characters, and because at the heart of the story are a couple mysteries that Lucy must solve, we never really know who she can trust. I will say that I didn't correctly guess who the "bad person" was. I thought I has the mystery figured out, and BAM!, I was completely thrown for a loop when this person was revealed near the end. Usually, I figure it out way too early in a book but that was not the case here. I love when the author really keeps the mystery a true mystery until the end. This made the story all the more exciting when I finally learned who the evil-doer was. The romance in this book is just right. Chantress ended off with what seemed to be a pretty well developed romantic relationship between Lucy and Nat. At te start of Chantress Alchemy, we find out right away that Lucy has not heard from Nat in quite some time. As the story goes on, we find out why this is. I don't want to give anything away...so I will just say that if you are a fan of romance, you will find what you are looking for here. I cannot wait to see what happens between Lucy and Nat in book 3. This book really sucked me in and didnt let me go until the very last page. I love fantasy novels and I would put this trilogy right up there with some of my all-time favorites. I also feel that the Amy Butler Greenfield's writing improved in Chantress Alchemy as well. The world-building and character/plot development was much more in depth than it was in the first book. 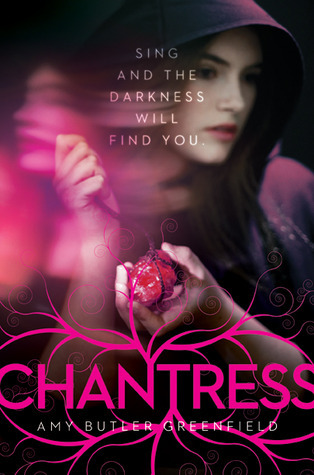 I love to see an author improve during the course of a series, and that seems to be the trend so far with the Chantress trilogy. I can't wait to see what happens in the final book of the series, and I will be eagerly anticipating the conclusion to Lucy's story. Question of the Day: What is your opinion of the book trailer for Chantres Alchemy? When I first played the Chantress Alchemy trailer, I didn't know how loud my speakers were and when the intense music started playing I was completely unprepared and sort of jumped out of my seat...but the trailer's great and I'm really excited about this book! I'm so glad to hear you enjoyed it and thought it was even better than Chantress. Thanks for the review! The trailer leaves you wanting more. It was awesome :) Thanks for sharing!! !